There’s a whole lot of chatter in the non-profit-sphere about grants, acquiring them, writing grant proposals and hiring grant writing services. There are people bending over backwards trying to find adequate grant writing services in order to secure the best grants for their organizations. But what really are grants, why are they so important and why is it necessary for a non-profit organization to hire grant writing services? Grants are financial donations given to organizations, communities, or individual representatives to be used for funding initiatives that in any way benefit a particular cause, purpose, or program. Individuals, youth, or community representatives for aims of individual or societal betterment. Certain not-for-profit organizations that benefit a community such as environmental or religious organizations such as churches, mosques, temples or synagogues. Particular causes which require support, such as community parks, entertainment areas, literacy or other educational programs as well as to raise funding for the purchase of goods and services as required. There’s never enough funding to support deserving causes that are raised within any particular community, regardless of the size or location. Official grants provide the necessary financial relief that is so essential for organizers and owners of programs which strive to benefit a society through the organization’s mission, local population and its combined efforts, or help fulfill various charitable objectives. Why it is Necessary for Non-Profits to Hire Grant Writing Services? There are many nonprofit organizations which attempt to write grant proposals themselves. However, there is only a very insignificant fraction of those organizations which are actually successful in their endeavor of securing financial grants from government or private agencies. You’re probably wondering why. Here we have outlined some of the most obvious reasons which explain the importance of nonprofit organizations employing professional grant writing services. Grant proposal writing is a tedious, complicated, time-consuming, meticulous task which has quite the fluctuating nuances that need to be considered during the writing process. There are certain limitations to be taken into account and certain requirements to be fulfilled that are often times more than a little complicated for a layman to navigate. In order to have a successful grant proposal, one which can somewhat guarantee the assignment of the grant in question, it is absolutely crucial that the individual entrusted with writing the grant proposal be armed with a definitive and highly developed grant writing skill set. If you want any chance at receiving that essential funding, it’s advisable to employ the services of an organization or an individual who is familiar with the nuances of grant writing. While large corporations, who regularly apply for various grants, have an in-house expert grant writer, hired and available at their disposal, most nonprofit organizations do not. The ones which lack an experienced grant writer on their panel or team of associates can employ the services of institutions such as CharityNet USA, a not for profit development center dedicated to providing fellow non-profit organization expert grant writing services to improve their chances of grant approval. When an organization hires an expert grant writer, they have a chance to capitalize on the opportunity to learn from an accomplished veteran in the industry. You as an organization can learn and gain valuable insight into the process of grant writing based on the writers considerable past experience in the field. What’s more, you can, in time, utilize that insight into writing grant proposals on your own. Expert grant proposal writers have on hand an arsenal of high-ground resources, tips and tricks that simplify the grant proposal writing process at the most basic of levels. By employing the services of a professional grant writer, you will ensure that your grant proposal is prepared using top-notch resources. A professional grant proposal writer has prior experience writing grants for not-for-profit organizations. Based on their experience, these professionals are far more likely to accomplish the grant writing task efficiently and in a timely manner as compared to a novice who may be attempting to write a grant proposal for the first time in their lives. Writing grants is a time consuming, exact process which requires consistent back and forth and an eye for detail. By hiring a professional writer for community grants, youth grants, or nonprofit purpose grants you are saving yourself unnecessary stress. Moreover, by entrusting an expert for your grant proposal writing you are freeing up time required to focus on other essential aspects of non-profit organization management. When you hire an experienced grant proposal writer you are employing another individual to take the various stresses out of your hands. However, it in no way means that the grant is written completely by the professional without any feedback or approval from your side. In fact, it’s actually the complete opposite. 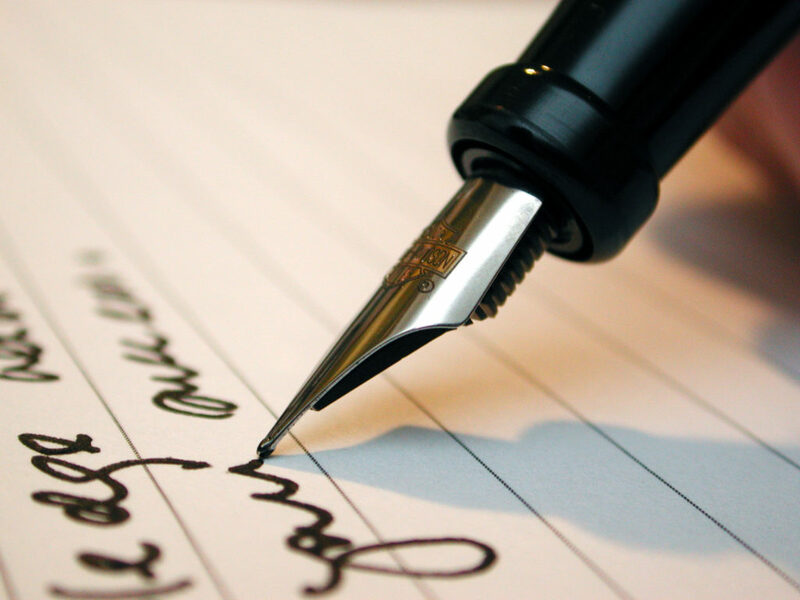 Even when you hire the services of a professional writer, you are still in complete control. You can ask questions and clarifications along with requesting changes and adjustments as you see fit. It is the job of the writer to accommodate you under any and all writing circumstances. By hiring a professional grant proposal writer, one that offers their experience and expertise along with unbiased opinions and views regarding the grant proposal in question, you are greatly improving the chances of securing the grant approval from the issuing body. If you are struggling with the writing process of a nonprofit grant proposal, feel free to contact the experts at CharityNet USA for assistance. Please call 407-857-9002 to talk to a customer services representative, or visit www.charitynetusa.comfor more information. Previous Previous post: What is Nonprofit Strategic Planning?